The park is about two miles northeast of Lompoc. Driving time from Lompoc takes about 5 to 15 minutes depending on your location. Visitors can also bike, jog, or walk to the mission from Lompoc. Misión la Purísima Concepción de María Santísima (Mission of the Immaculate Conception of Most Holy Mary) was founded by Father Presidente Fermin de Lasuén on December 8, 1787. 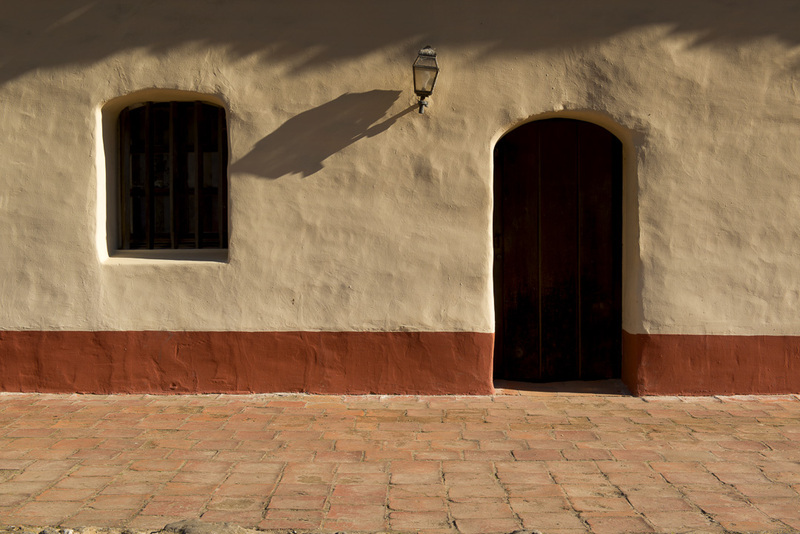 It was the 11th of 21 Franciscan Missions established in Alta California. 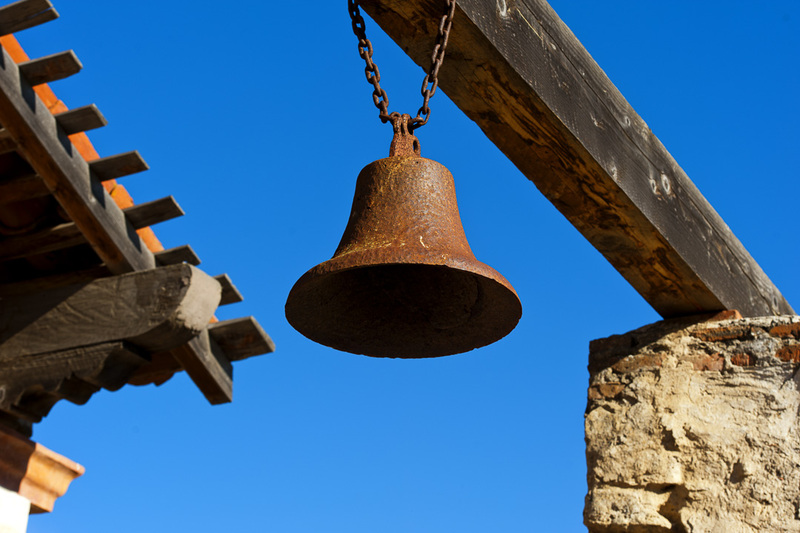 A major earthquake on December 21, 1812, destroyed many of the mission buildings. 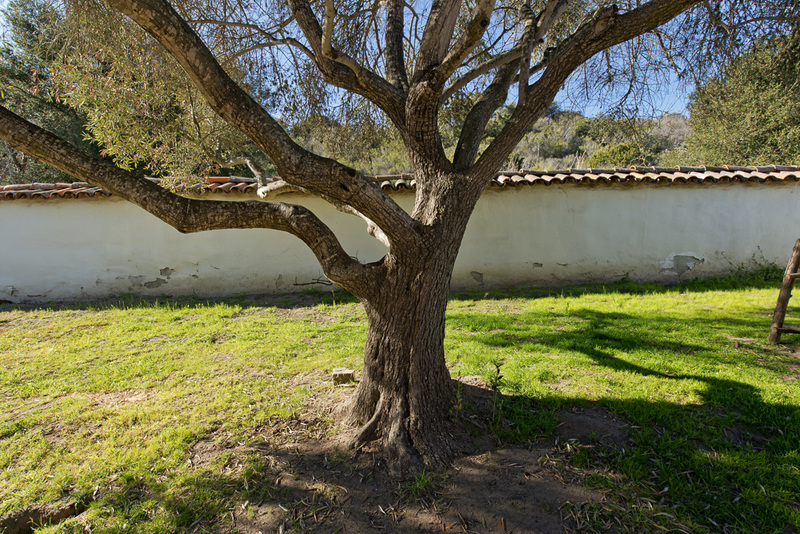 Father Mariano Payeras received permission to relocate the mission community four miles to the northeast in La Cañada de los Berros, next to El Camino Real. 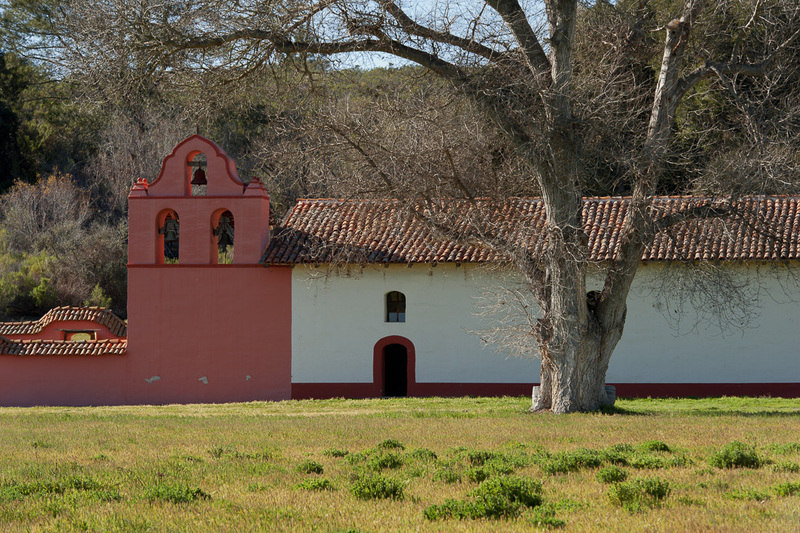 La Purísima Mission was officially established in its new location on April 23, 1813. Materials salvaged from the buildings destroyed by the earthquake were used to construct the new buildings, which were completed within ten years. 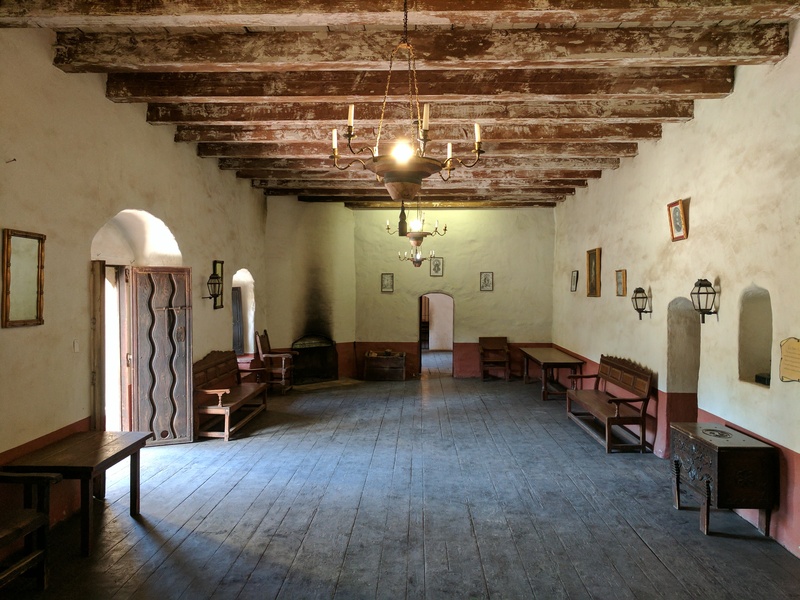 The end of the California missions came in 1834, when the Mexican government, which had gained independence from Spain, transferred control of the missions from the Catholic Church to civil authorities. The property passed into private ownership and the mission buildings fell into ruin. In 1933, the Union Oil Company deeded several parcels to the State of California. 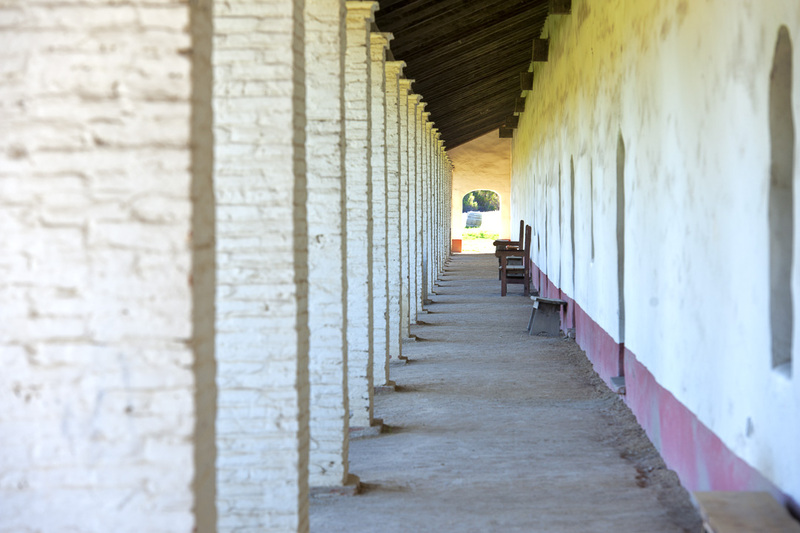 Under direction of the National Park Service, the Civilian Conservation Corps restored or reconstructed many of the mission’s adobe buildings. Driving time from Lompoc is about 5 to 15 minutes depending on your location. Visitors can also bike, jog, or walk to the mission from Lompoc. A Place in Time: The Story of La Misión de la Purisima Concepcion (Subtitles) from mike b on Vimeo. Are you looking for a historic setting for your wedding or event? Imagine your wedding ceremony or special event held at a historic California Mission, the most completely restored Mission in California. 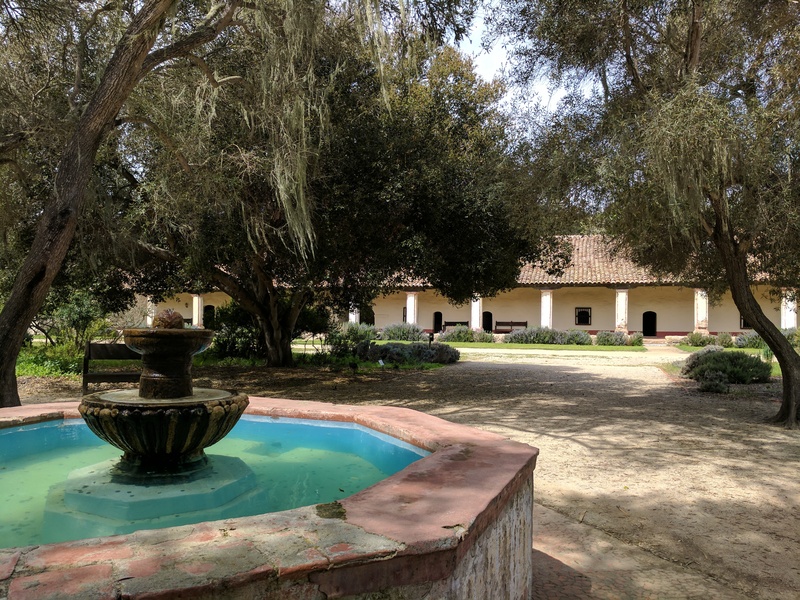 La Purísima Mission State Historic Park offers a bucolic and relaxed setting for weddings and events, surrounded by historic buildings and tucked within a small canyon, La Cañada de los Berros. 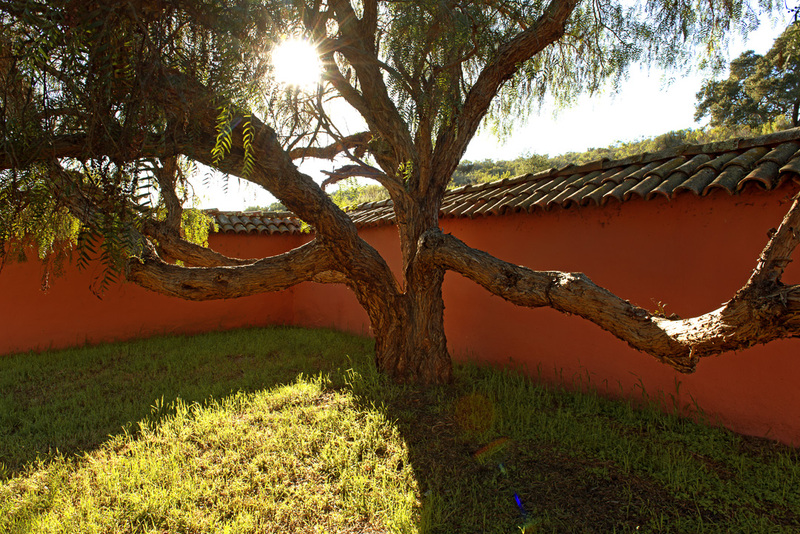 Our location offers four venue options: The Main Church, The Padre’s Chapel, The Historic Mission Garden, and La Sala. Main Church: a spacious and warm atmosphere with River-of-Life doors that open out to a view of the animal corrals, with burros, horses, longhorn cattle, sheep and goat-filled meadows. It also boasts original tile floors, and mission-era art covering the walls and altar. This church can accommodate up to 300 guests. Padre’s Chapel: a generous room with an open beam ceiling, redwood floors, mission-era art and furnishings and a beautiful altar area. This church can accommodate up to 100 guests. Garden Area: set around a historic fountain within a five-acre garden filled with native and domestic plants typical of a mission garden. This area can accommodate up to 100 guests. La Sala (The Padre’s Living Room): The River-of-Life doors open out to a view of the Historic Garden. Just steps away from the Padre’s Chapel, it has a cozy atmosphere with a wood burning fireplace, redwood floors and mission-era art and furnishings. This room can accommodate up to 50 people. Holiday Mondays Sept 1-July 1. 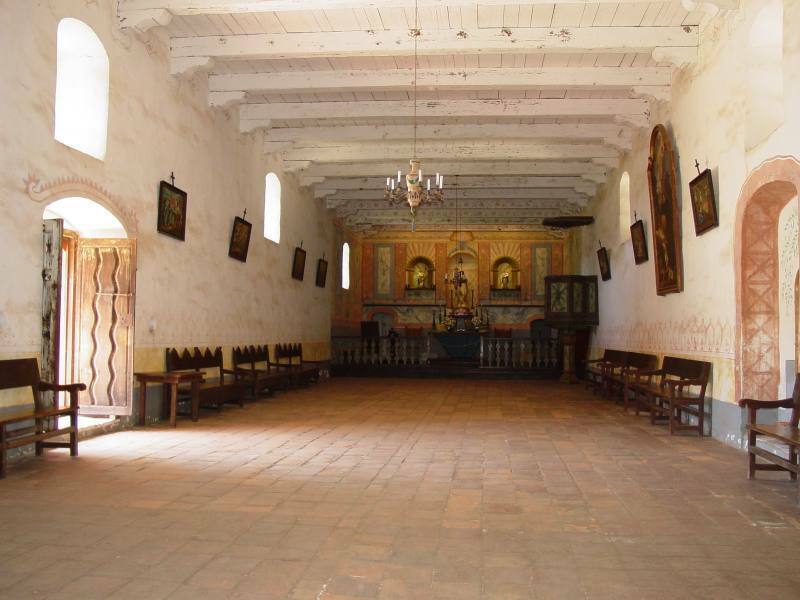 Discover La Purisima Mission with a 1-1½-hour, 1-mile tour (not offered on Special Event days). In order for us to provide your group with a quality tour experience, advanced reservations are required for groups of more than 10 people.